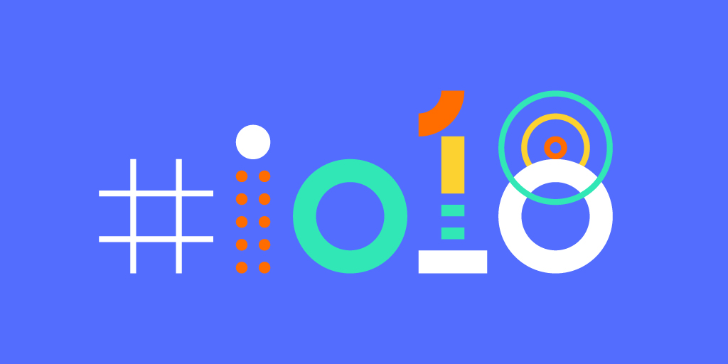 The lottery situation with Google I/O this year means nobody is guaranteed entry. Google knows this. And it's Google we're talking about. 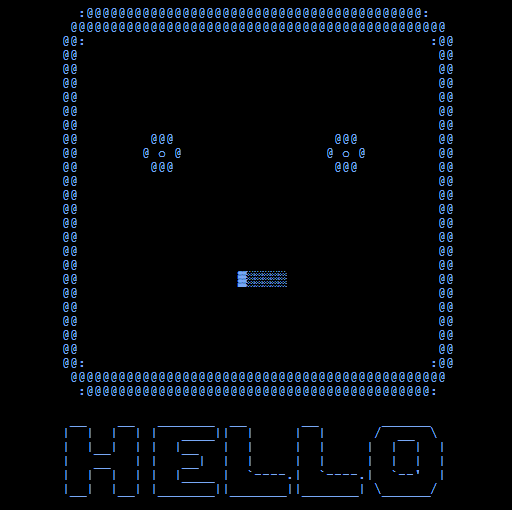 So they planted a bunch of secret codes you can redeem for a guaranteed I/O ticket. The hunt is already on, and some lucky folks have already won. Correction: You don't win free tickets, but rather a guaranteed opportunity to buy them. Good scavenger hunts are tough, and the best ones don't even announce the rules. I had to piece the information together from various tips, by talking to winners, and crawling the web. Thankfully, at least the rules of Fight Club didn't apply here.